Gripper differentials offer top notch competition differentials with tailored ramp angles and preloads. Now on weekly offer for -10 %! A tough choice: what differential? 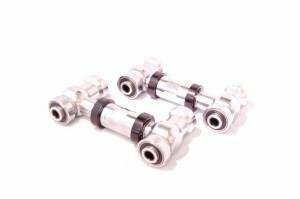 Fiddling through the different types of limited slip differentials can be a tiresome task and there are a lot of terms which are pretty vaguely used on the internet. We did a differential 101 writeup while ago, and it is very on topic now that the season has started. Black Diamond all-round kits -10 % from our sales! 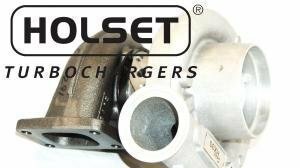 Holset turbocharger prices were just updated, and to your joy, they were lowered. Most models are also available in stock or in a few days. RVS treatments are on promo for the next week with a -10 % discount. All products in stock as well! 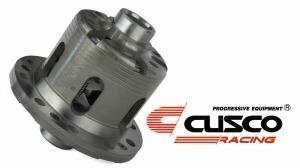 Quality for a slightly smaller price, namely the Japanese Cusco limited slip differentials. If you know what Cusco is, then it might be time to do some shopping, and if not, then definitely give this post a read. Snow Performance water injection kits just arrived into our stock, and they are now on a -10 % introduction promo! 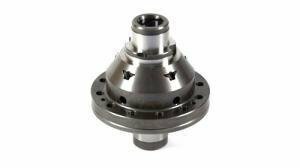 Quaife ATB differentials just got updated with several new model-specific images. 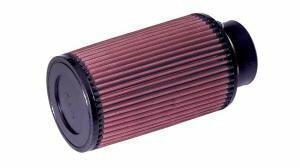 Not all differentials look alike, so here's a chance to see what they look like in your car. When and if a previously unseen coilover kit comes through, we shoot it. D2 coilovers were just updated with new images, so you can see exactly what the kit for your car looks like. 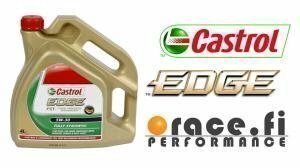 Castrol high performance oils for every engine! We just got a decent amount of Castroil oils in our shop! 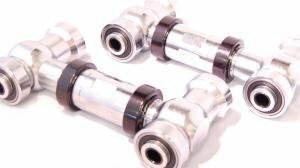 Magnaflow 2", 2.5" and 3" catayzers -10% in our weekly offer! Spareparts sold a record amount! 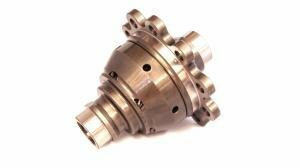 Our regular spare parts lineup has increased sales year by year. This year has been no exception, as spare parts are also on record sales! Quaifes are no new thing, but inarguably among the best diffs you can get! The wheel season has mostly ended for summer cars, but its never a bad option to get wheels for the upcoming summer or the winter tires. 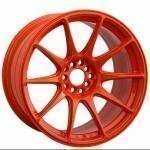 We have wide range of wheels available, Ultralite, XXR, Buddy Club, Evo Corse and Japanracing. 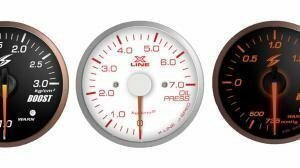 Wideband stocks topped! 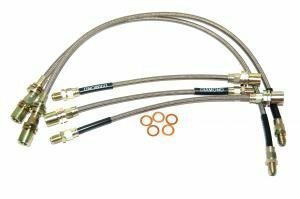 We have a range of a few different widebands. 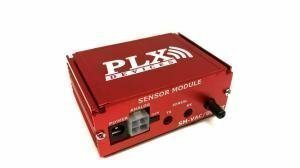 Vems, Innovate and PLX. All brands received a generous restock amount for the winter season. 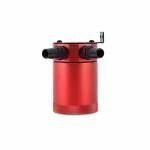 Electornic water pumps for booster or replace original. 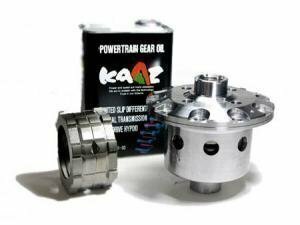 Available in many different liters per hour and controller. 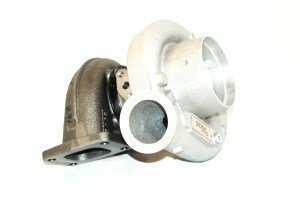 We have wide range of turbochargers, Garrett, Holset, Schwizer and Mitsubishi. 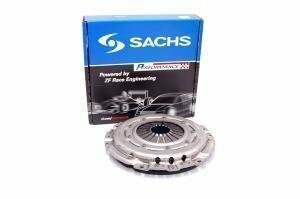 All models and spare parts available from us. Differential sales has been very hot recently! 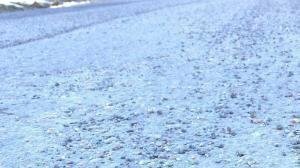 We have the right differential in every car and use! 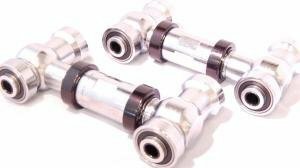 Lets kick wheel spacers, nuts and bolts in -10 % in our weekly offer! As soon as the tire changing starts again, its good time to update the nuts and bolts as well as retrieve the appearance on the rim with wheel spacers. 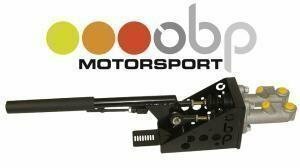 The UK-based OBP's handbrakes and pedalboxes offer optimum balance - and optimum braking. They are now celebrating their 10-year anniversary, so lets celebrate that with a -10 % off all OBP products. Quaife is the best differential in the market! 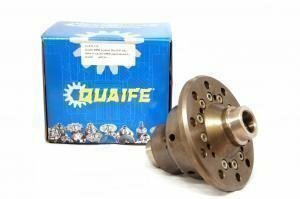 Quaife is definitely the best differential on the market that is suitable for track and road use thanks to its exemplary performance! 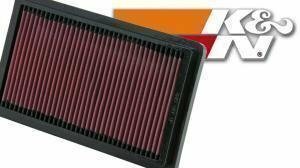 Better fuel economy with K&N air filter! 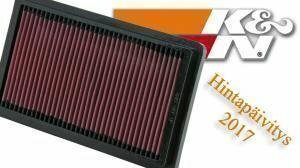 With K&N air filter engine gets more air and the resistance decreases due to the more porous, but more filterable structure of the filter. 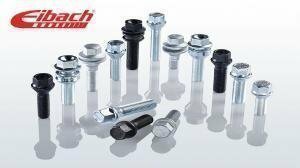 Suspensions in shape with Eibach! 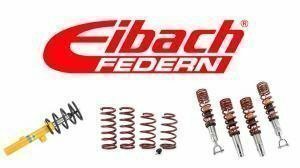 Eibachs suspension solutions are sure to get suspension into great shape, was it just a chassis update or a bit bigger lowering! 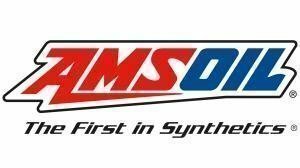 Amsoil high performance oils for engine and transmissions! 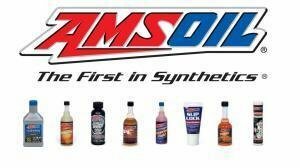 From Amsoil oil and additive selections you will find just the product that goes for your car! 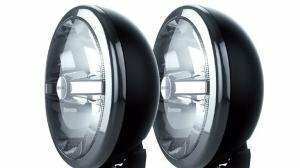 High beams add light to the darkening autumn - these are also included in our next weekly offer, so lets kick them in -10% discount! 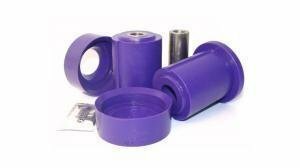 With polyurethane bushings, handling and car management improves tremendously! Gears short with short shifter! 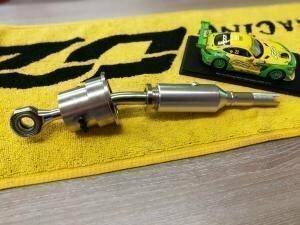 A short shifter is one of the best and popular updates to any car - easy installation and reasonable cost! 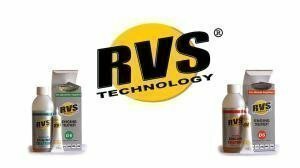 RVS products resets engine and transmission performance! 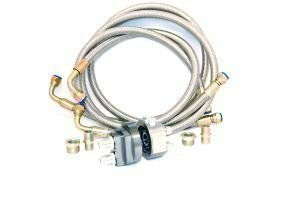 RVS treatment improves fuel economy, emissions and saves money on repair costs! 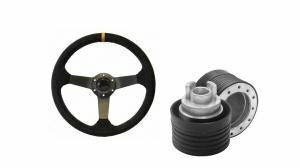 Luisi's steering wheels and bolt-on hubs have earned their permanent place in our range. 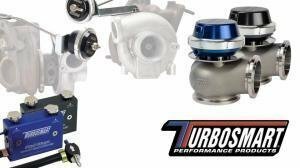 Turbosmart makes precise boost controllers and dump valves for every use! Cometic gaskets and ARP bolts are basically one of the best updates when reaching more power from the engine. 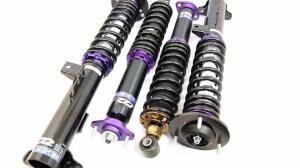 D2 suspension kits are the best coilover kit in the price category for every car. 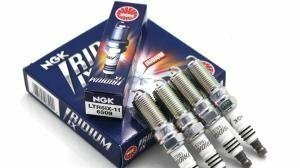 Brisk and NGK spark plugs, how to pick the right one? 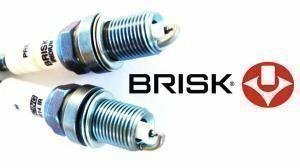 Brisk and NGK are one of the world best spark plugs manufactures. Here's a short explanation of heat ranges and what they mean. 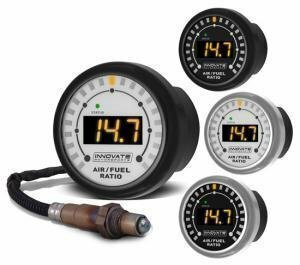 Lets kick the high quality and very precise Stri gauges for -15% discount! Mishimoto intercooler will cool for sure! Mishimoto intercooler will cool the air much better than original when adding more power! We went through our shelves and put a lot of parts on the outlet list. Check them out! Mishimoton silikonipätkiä ja mutkia tulossa reilu satsi varastoon! 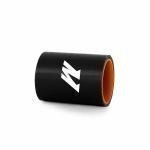 Let's kick the Powerflex polyurethane bushings -10 % in our weekly offer! 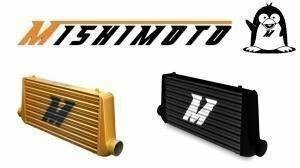 Let's put Mishimoto radiators on a -10 % discount for a week! 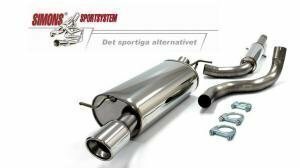 Uutuutena valikoimiin saapui rapakon takaa bemarin E9x, Audin A3 ja VW Golf malleihin sopivia tukivarsia! 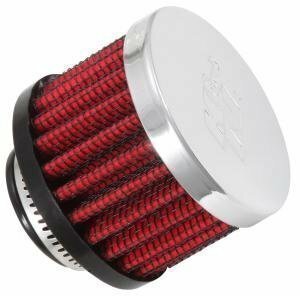 A pretty big shipment of cone filters just arrived, and as we got them for a decent price, lets make your prices a little lower as well: -10 % on K&N cones. Lisäiltiin verkkokaupan puolelle K&N valikoimista huohotinsuodattimia! 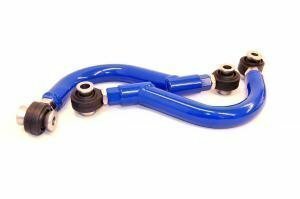 Let's hit the D2, Eibach and Race.fi control arms in -10% discount in our weekly offer! 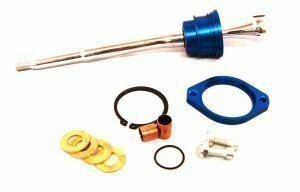 Even the last summer cars should now be on the road, and in case testing reveals sputtering, here's some medicine to cure problems at least as far as plugs are concerned. 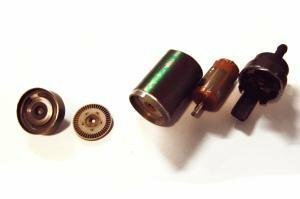 What breaks a fuel pump? Avasimme rikki menneen bensapumpun ja tsekkasimme mitä se on syönyt. Nykyajan bensapumput ovat oikeissa olosuhteissa varsin pitkäikäisiä laitteita, mutta samalla etenkin virityskäyttöön tarkoitetut pumput joissa isot tehot on ängetty vakiopumppujen kokoiseen pakettiin ovat varsin valikoivia puhtauden ja virransaannin suhteen. Yksinkertaisesti markkinoiden aatelia, katukäyttöön herrasmiesmäisen käyttäytymisen vuoksi. Toimii myös kilpakäytössä! Tänävuonna pamautimme myös ennätysmyynnit lämpimien kelien aikana, liekö sateisella säällä osaa asiaan. Let's put Magnaflows most popular catalyzers in our weekly offer -10%! RVS käsittelyjä voidaan käyttää autojen moottorien ja vaihteistojen lisäksi moniin muihin käyttökohteisiin. 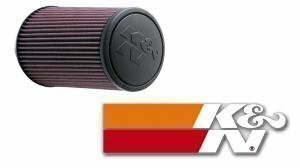 K&N suodatin on käytännössä yksi helpoimmista piristyksistä ja parannuksista mitä autoon voi tehdä. 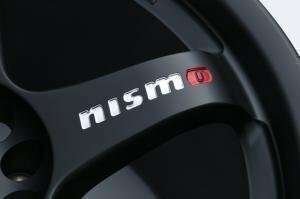 Nismo LM GT4 vanteet ennakkomyynnissä! Nismo tekee tänävuonna jälleen yhden köntän LM GT4 vanteita, saatavilla nyt 26.7.2017 mennessä ennakkotilauksella! Our widebands are now on -10 € discount for one week! We got new control arm batch from our supplier! Kaaz levylukkoperiä liikuskelee mukavaan tahtiin tähänkin aikaan vuodesta ja miksipä ei, sillä onhan ratakelit nyt parhaimmillaan. Varastossa runsaasti vaihdevälin lyhentimiä toimitukseen, myös pari uutta mallia löytyi listoille! Low 'n comfy best describes air suspensions, so lets put some more low and comfortable cars on the road with this promo! K&N suotimia saapui reilusti hyllyyn! K&N kartiosuotimia liikkuu aika miehekästä tahtia, joten otettiin niitä vähän reilummalla kädellä myös varastoon. Brisk ja NGK tulppien menekki on kasvanut mukavasti tasaiseen tahtiin ja ihan hiljattain saapui lisäkuormaakin hyllyn päälle. Polar bears have finally disappeared from the Helsinki streets, so we're pretty sure summer has finally arrived. 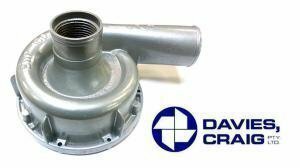 Lets put the Davies Craig electric water pumps on promo this time! 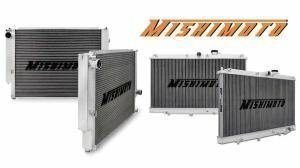 Mishimoto radiators are THE bolt-on solution for preventing overheating. In a Mitubishi Evo VI a simple swap to a Mishimoto radiator dropped temperatures by 3 degrees. 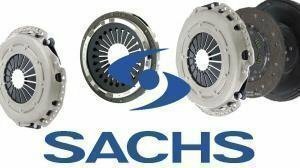 Sachs SRE clutches have been very popular in this spring so lets put the entire Sachs SRE clutch lineup - 10 %. 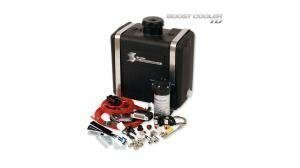 Oil filter relocation kits, dump valves, throttle bodies, short shifters and a lot more. Lots of parts in our own stock! Varastoon pamahti iso kasa Magnaflown keraamisia ja jalometallisia katalysaattoreita nopealle toimitukselle tai noudolle myymälästä. Let's support Juha's competition by donating a free Juha Rintanen Racing T-shirt on all orders made in our shop in Pornainen.Shirt costs are paid to Juha directly, and these are of course free of charge on all orders made in our shop. Offer valid while stocks last. 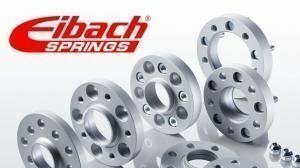 Until may 31st, all Eibach products are on a 10% discount! Verkkokaupan K&N tuotteiden hinnat on nyt päivitetty uusimman hinnaston mukaiseksi. 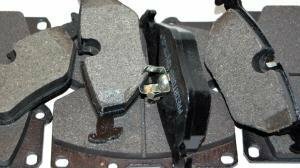 Shaking when braking? Rusted looks? Not braking properly? Here's something to fix that! Short shifters have been the word of the week as new models came in to stock. New models are available for the BMW E90 series for example, and they are being test fitted at the moment so we know that what we sell works. The rest of the models however are on promo for the next 7 days. Verkkokaupassa nyt öljynkeruusäiliöt 2 tai 3-porttisena Mishimotolta. Having the suspension season on full blow, lets spice up the soup with an intake offer. 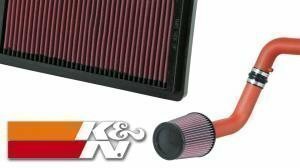 In a spring service, your good-off changing the air filter in addition to the usual oils and spark plugs - and not any air filter: a Quality K&N one! 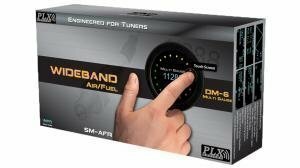 There are plenty of widebands in stock, so they're this easter's promo as well! 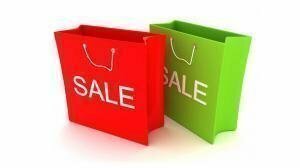 RVS treatments are on promo for the next seven days thanks to a big stock order we just received! Mikäli kiinnostaa, mikä erottaa perinteiset halvat öljyt ja laatuluokan öljyt, niin se selkenee pitkälti raaka aineista. 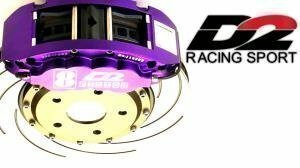 D2 big brake kits -100 € on weekly! Stopping is guaranteed when a D2 big brake kits is bolted on your car! 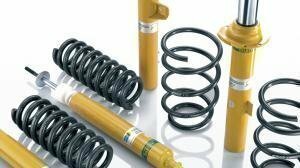 A suspension is more than just coilovers or springs! When doing a suspension upgrade, it's best to do it proper the first time! A certain sign for spring is the sudden peak in spacer sales. It's here and now! Winter tires off, summer tires on. 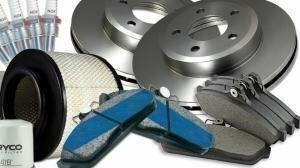 Now's the time to get brakes to put on while you're at it! Mishimoton jäähdyttimet ova keränneet jo roiman suosion asiakkaiden palautteista. Mm. Evo 6:sen jäähdyttimen kerrottiin vähentävän lämpötilaa jopa 3 astetta vakiosta. 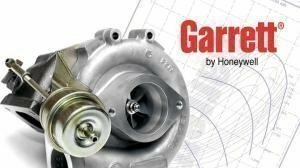 Turbospring screams for turbo offers, so here we go with Garrett turbochargers - 10 %. 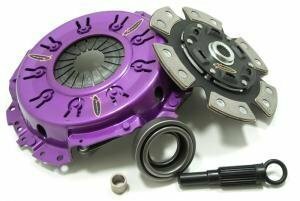 A clutch up to date is a must if you want to drive instead of fix in the summer. Check out our current clutch lineup here. Allthough it's snowing here in Finland we're almost in March already. A smart move is to get your car ready for summer in good time. There are quite a lot of different oils from Castrol so we decided to make selecting the correct one a bit easier.